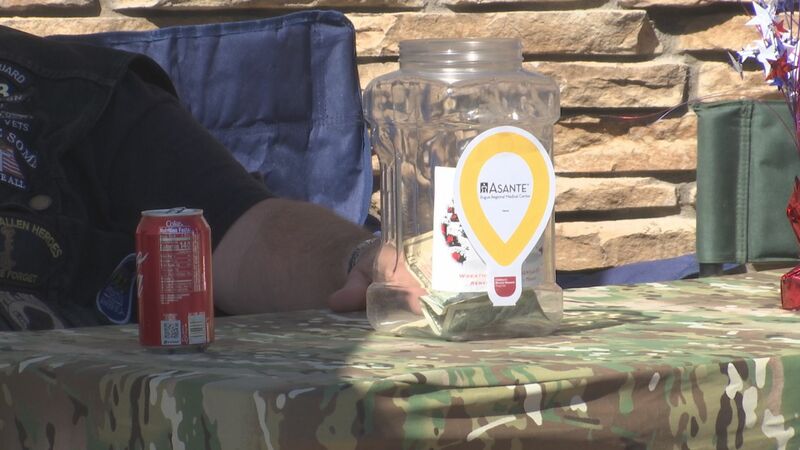 MEDFORD, Ore. — A rogue valley veterans organization is raising money to help support a great cause for kids. The “Old Guard Riders” gathered in front of the Walmart in South Medford Sunday. 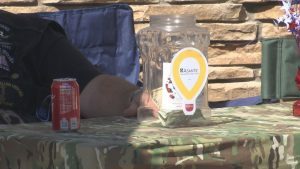 The group handed out free hot dogs and cold drinks to the public to help raise money for the Children’s Miracle Network. 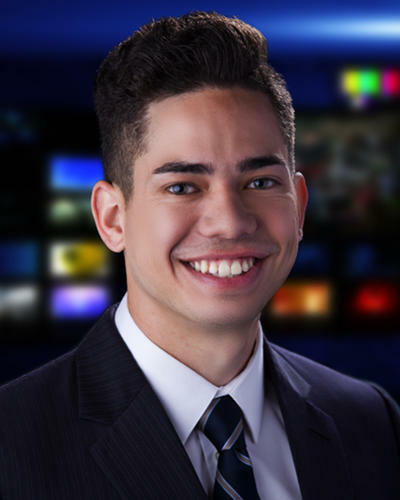 Every dollar donated helps fund children’s hospitals and medical research. “Whenever they call upon us we try to be there for them. We try to raise as much money as possible for that cause,” said Mike Whitfield, Vice President of Old Guard Riders. Little kids also got to join in on the fun with with face painting and pumpkin painting. This is the first time the group has worked with South Medford Walmart and says they hope to do it again.